There have been major concerns over privacy and cyber security escalation over the last few years. For this reason, the use of virtual private network routers has entirely skyrocketed. For people who might not be compliant with network systems, a VPN router system is designed to encrypt data information by routing it via a specific network of other remote servers. This is achieved by keeping the data out of hands and access of any external persons who could access it on a public network and invade your privacy. Whether you want increased privacy or need to provide a secure way for your employees to access a business network at home or while traveling, a VPN router is an irreplaceable tool. These devices make it easy to connect all of your devices to a private virtual network (or networks) of your choice. A series of VPN routers available today make it difficult to sift through and get the best deal that will address your specific network needs. We’ve had a look at the best VPN routers to save you the trouble, and each of these on the list can easily take the place of your conventional router without breaking your budget. 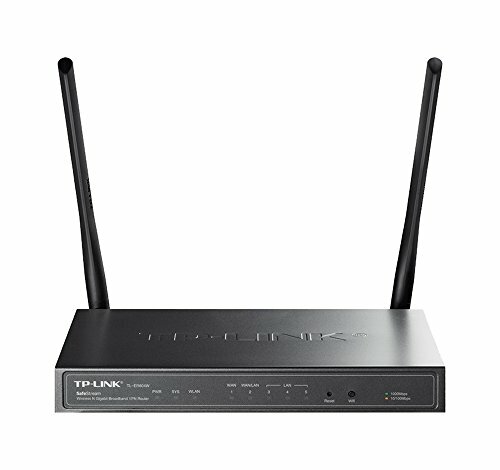 The lowest-cost option in our list, the TL-WR842ND is an updated version of TP-LINK’s highly rated N300 router. This model comes with all the same features that have made the N300 such a popular choice with home users, including Wireless-N compatibility and a WPS button for quickly connecting printers and other devices over the network. This VPN router also has detachable antennae, something that not many routers at this low price level can offer. The built-in firmware offers some advanced features, but power users are welcome to flash DD-WRT for a fuller range of options. 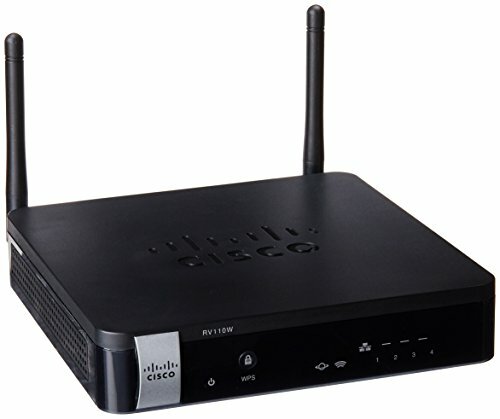 For small businesses, Cisco’s RV042G-NA is one of the better options available on the market today. This advanced router provides a simple set-up for a VPN to ensure that a secure Internet connection is always available to employees. The router supports cutting-edge technologies like dual WAN and Gigabit, allowing businesses to create multiple connections at reliable speeds. This model also allows the user to configure privacy policies, DHCP, and NAT to fit any small business’s particular needs. The RV042G-NA also includes a customizable firewall for maximum security. This advanced router from Linksys is another good choice for businesses looking to provide a secure way to access company intranet over the web. It supports 50 IPsec tunnels (for both site-to-site and client-t-site VPN), as well as five OpenVPN tunnels for users on iOS and Android mobile devices. This VPN router also supports Gigabit connections, ensuring top-of-the-line connection speed and reliability. Additionally, administrators can take advantage of the router’s VLAN tagging capabilities to ensure safe connections between VPNs. 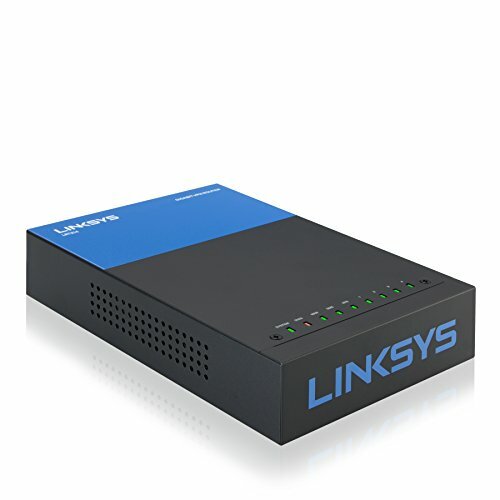 Although the original model only supports a single WAN connection, Linksys also offers a dual WAN version for only about $20 more. 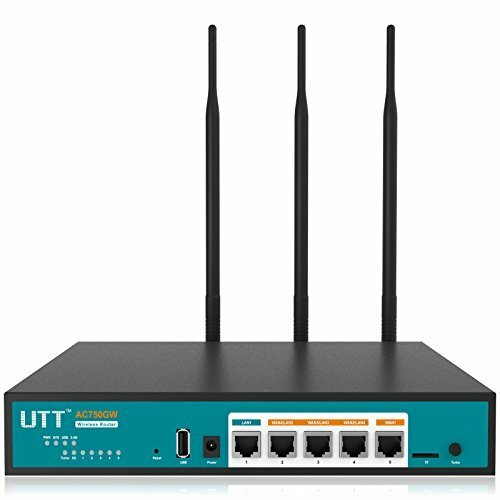 One of the most powerful VPN routers on the market comes from UTT. This model allows your clients to connect through the most advanced wireless technology currently available, 802.11ac, with up to 750Mbps across all devices. It can sustain a moderately heavy load of VPN traffic as well, with up to 10 IPSec tunnels available simultaneously. Administrators also have the capacity to set several restrictions through the router, including filters, NAT session management, and bandwidth control. Users can take advantage of the AC750GW’s dual WAN support to make the most of multiple ISP connections. If you’re concerned about the security of your network, the RV320K9NA VPN Router worth looking into. This model from Cisco Systems gives network administrators two levels of protection, stateful packet inspection and hardware encryption, to stop anyone from compromising sensitive information. This VPN router is also incredibly fast thanks to its support for Gigabit Ethernet. Plus, users who need to share information on a flash drive or ensure the stability of the network with a 3G/4G modem can use the router’s 2 USB ports. As far as network protections go, the TP-Link TL-R600VPN is hard to beat. This VPN router gives you support for up to 20 IPSec VPN tunnels and 16 PPTP VPN tunnels simultaneously while ensuring that the integrity of the network is maintained. The router’s firmware can be used to actively prevent a number of commonly used attacks, including denial-of-service (DoS) and pings of death. The router itself also features 4KV lightning protection to prevent the device from being “bricked” by a bad storm. Plus, the TL-R600VPN features 1 Gigabit WAN and 4 Gigabit LAN ports to ensure maximum efficiency and speed. Users who need a reliable VPN network for a small business with the convenience of Wi-Fi technology built-in can’t go wrong with this model. 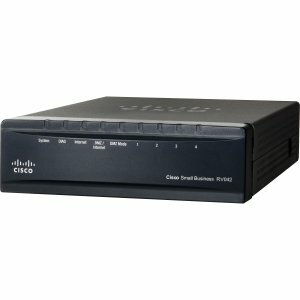 The Cisco RV110W offers stable connections throughout any home or office with Wireless-N support and quality of service (QoS) settings. The model supports both IPSec and PPTP VPN tunnels and can be used to create separate virtual networks for different levels of users. The router’s support for Gigabit Ethernet ensures the fastest possible communications both out of and into the network. With a configurable firewall and well-designed user interface as well, the RV110W is a great bargain while still being a safe, reliable piece of hardware. This VPN router from TP-Link is all about giving you control of your virtual networks while still making them easy to find. The TL-ER604W provides multi SSID and guest network support across a Wireless-N connection, ensuring that everyone can have access to the data and services they need. Plus, you can log into the router’s firmware at any time to instantly restrict the usage of instant messaging and P2P software. This VPN router’s speeds are maximized with 1 Gigabit WAN, 3 Gigabit LAN ports, and 1 Gigabit WAN/LAN port, and virtual networking can be expanded with up to 30 IPSec, 8 PPTP, and 8 L2TP VPN tunnels running simultaneously. The physical safety of the network is also ensured with 4KV lightning protection, making this a well-rounded option for those who demand the most from their investment. 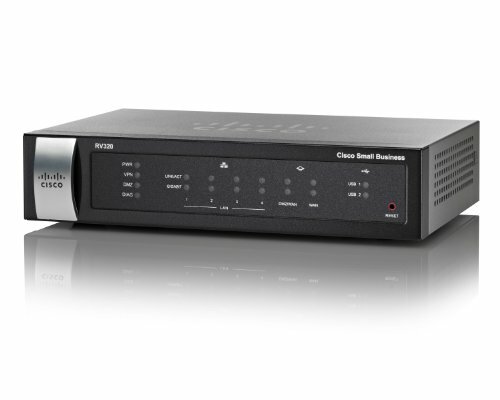 With a variety of options and an intuitive device manager, the Cisco Systems RV130K9NA is a good choice for network administrators who want their device to work for them. The firmware offers the ability to create a number of separate virtual networks, all of which can be transmitted through a Gigabit Ethernet connection. 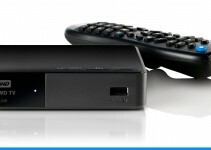 The model comes with a total of 4 LAN ports as well as support for 3G/4G modems as a backup for network failure. Overall, the RV130K9NA gives users a host of choices without being difficult to use. 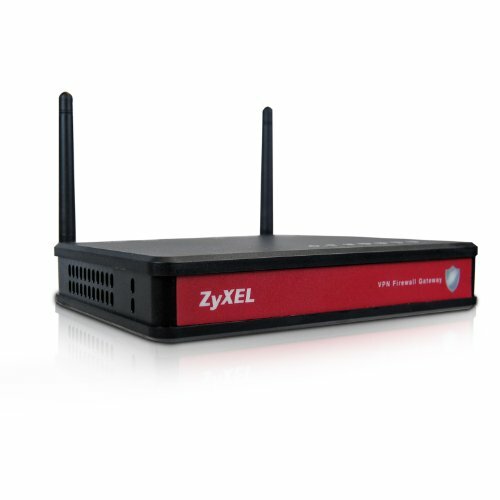 If you want easy but secure access to a home or small office network anywhere in the world at an affordable price, the ZyXEL VFG6005n is worth looking into. The product is focused on simplicity, ensuring that users can handle maintaining up to 32 IPSec VPN tunnels and 16 PPTP VPN tunnels without the need of an IT professional. This VPN router has the benefit of 300 Mbps Wireless-N technology to ensure easy connectivity in any space, as well as support for dual SSIDs. Connections to and from the router are all Gigabit Ethernet, with 1 WAN and 4 LAN ports available. Plus, in the event of network failure, you can connect a 3G/4G modem to keep your VPNs running smoothly. Well now that you’ve seen the top ten VPN routers that made our list, here’s our handy buyers guide to make sure you know all the things to consider and be aware of before you buy. Should the Router be Provided by Your Internet Service Provider (ISP)? There are cases where you might have signed up with an ISP. If this is the case, you may be legible to a specific monthly internet package. Most countries use the ISP to bundle the network equipment into your specific internet package. Buying your own router in this case may not guarantee better performance. However, it can save you some good money in the long run. In addition, having your own network equipment will give you a flexible control and options that your ISP may not have. Internet storage is one of the options you might enjoy after this installation. You always want to get value for your money anytime an investment is made. Therefore, the lifespan of the router is a crucial factor of consideration when making a purchase. This is not about the always changing standards of the router. 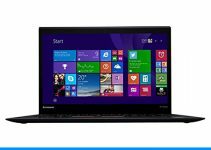 Most part of its hardware is subjected to a lot of stress on a daily basis. 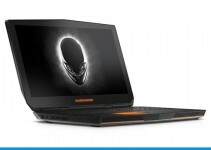 The Wi-Fi connection is made to stretch across the computer, smartphones, streaming devices that are around, tablets, and gaming consoles. With more devices being connected to the router such as thermostats and smart lights, the load eventually gets larger, degrading the routers performance over time. For cases where you’ve had your VPN router for a few years and there is no better explanation of the dip reliability of your network system, it is time to consider a new replacement. 1. Technological advancement is growing at a very high rate. Therefore, a top notch router that costs so much in the next few years may be susceptible to obsolescence a few years later when new products stream into the market. 2. The second factor is the pace at which networking hardware is moving. There is a faster movement compared to ISPs. This generally means that the mid-tier routers in the market today are actually more than enough for the average internet user including power users. Therefore, unless you absolutely need a top-tier VPN router with the top most performance, an average device within the range of $100 to $200 may suffice your network needs. Will you Do Single or Dual Band? VPN router systems operate on two different frequency bands. The 2.4 GHz VPN router can accommodate a large number of devices in the house. It is more susceptible to congestion and interference. The 5GHz band option is generally less clustered and for that reason offers a faster and reliable wireless connection option. Deciding whether to choose between the single-band and the dual-band VPN router is not a difficult task. If you live in a densely populated place or a crowded neighborhood, you might want to consider a dual-band router to bit the congestion and avoid lagging. For areas that are open you are good off with a single band VPN router as faster internet options might be unnecessarily too costly. The range and positioning of your VPN router is very important when it comes to network reception. The device should be placed in a central position away from other electronic gadgets and physical obstructions. It would be a great idea to place the router high up on a stand or shelf. 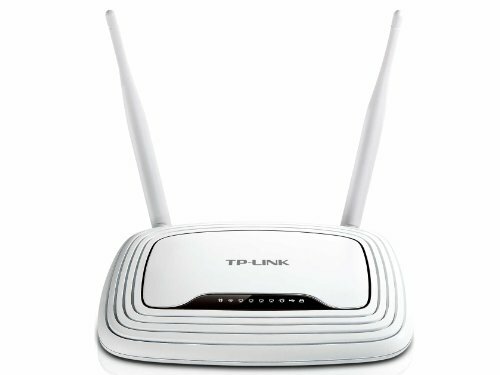 There is a possibility that you might still run into certain dead spots even after positioning your router accordingly. There will be specific locations inside your home where the wireless signal may be too low. You may consider the heat map software to help you maximize the wireless coverage in areas where the signal is weak. Purchasing a more expensive router may also be an option to offer a stronger signal to all areas of your home.